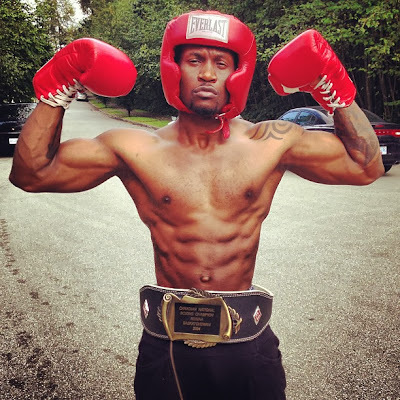 Home/News/Who knows what Peter Okoye is up to??? Who knows what it is?! Baby number 3 and 4 together(twins). Lola has to seal it off. Mehn those six packs b killing me here. Bn drooling over d photo snc lyk forevrr.